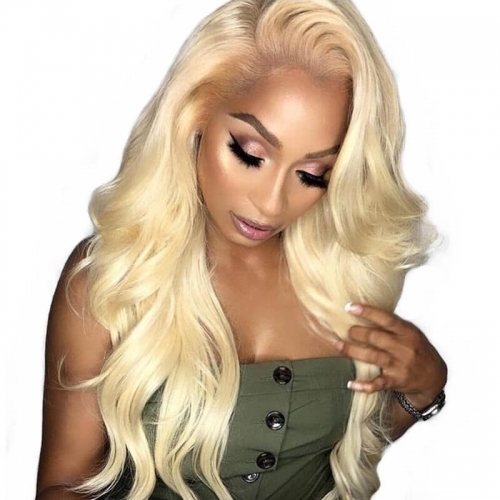 Sunwigs.com provide high quality human hair products in a reasonable price,Curly 360 Lace Frontal Wig Pre Plucked With Baby Hair For Women 150% Human Hair Wigs Brazilian Remy Hair Bleached Knots，free shipping worldwide. 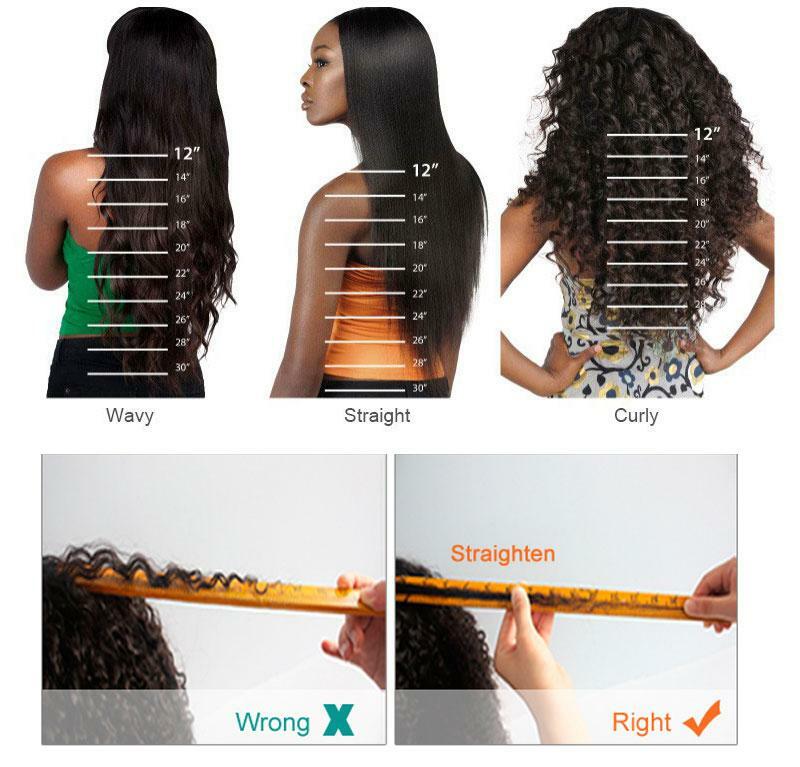 Material: Best 100% Remy Brazilian Human Hair. 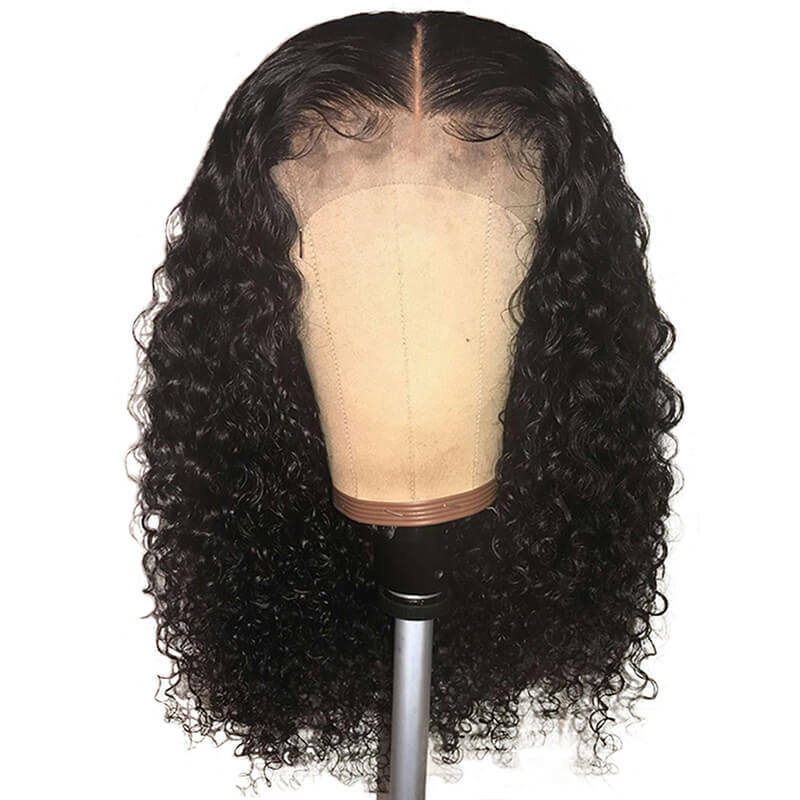 360 Lace Frontal with Hair Wefts in the center, A Whole 360 Lace Frontal Wig Human Hair Wig, and 130% density with baby hair all Around Natural Looking. 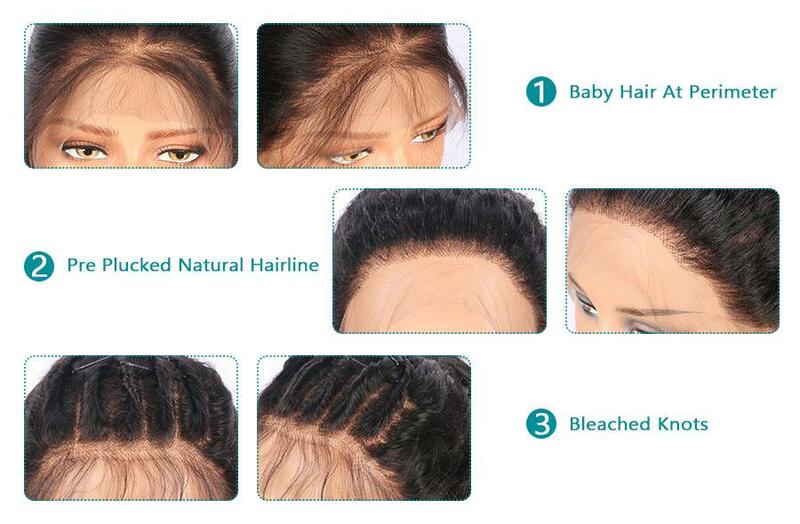 Hair Color: Natural Color Hair Default that can be dyed, bleached, curled, straightened and restyled as you like. 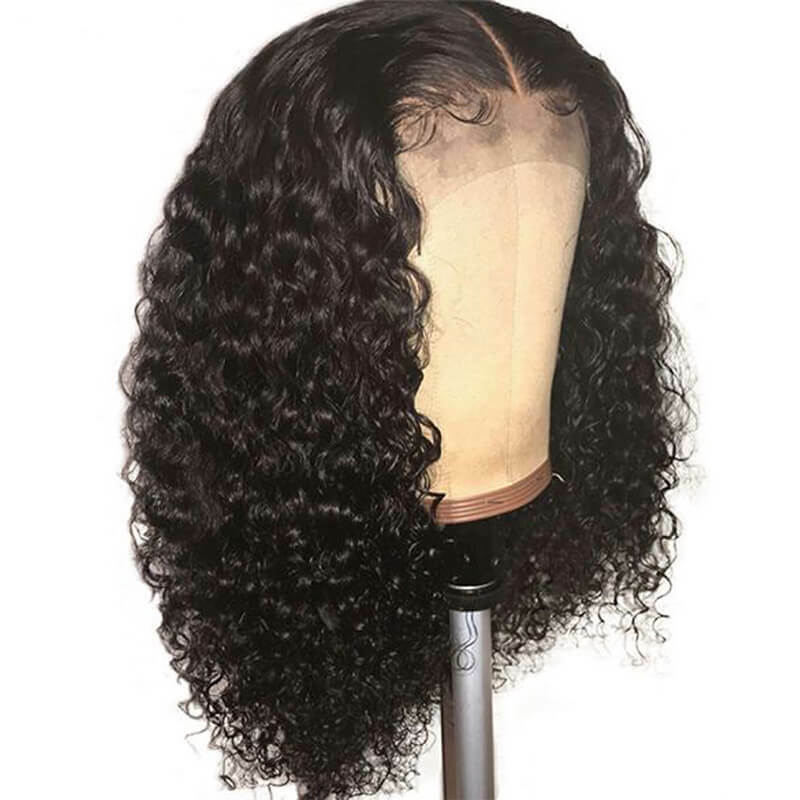 Super Soft, No Tangle, No Shedding. 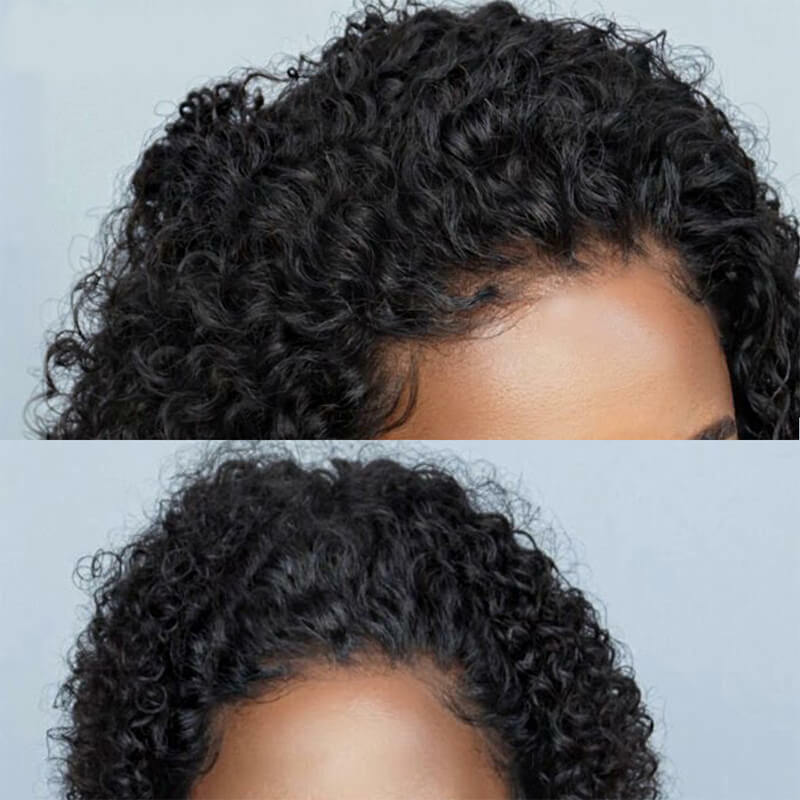 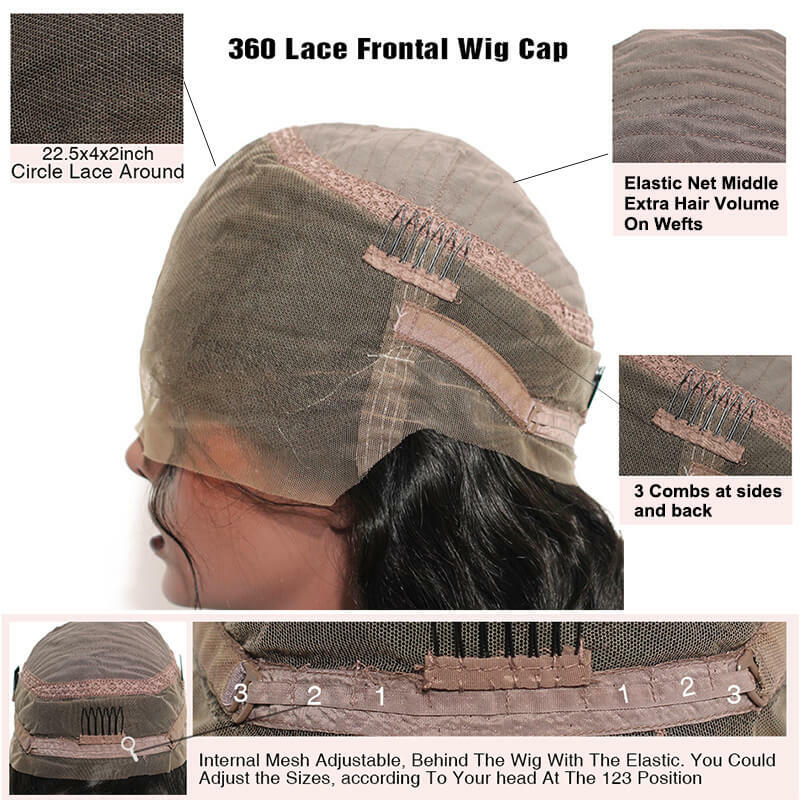 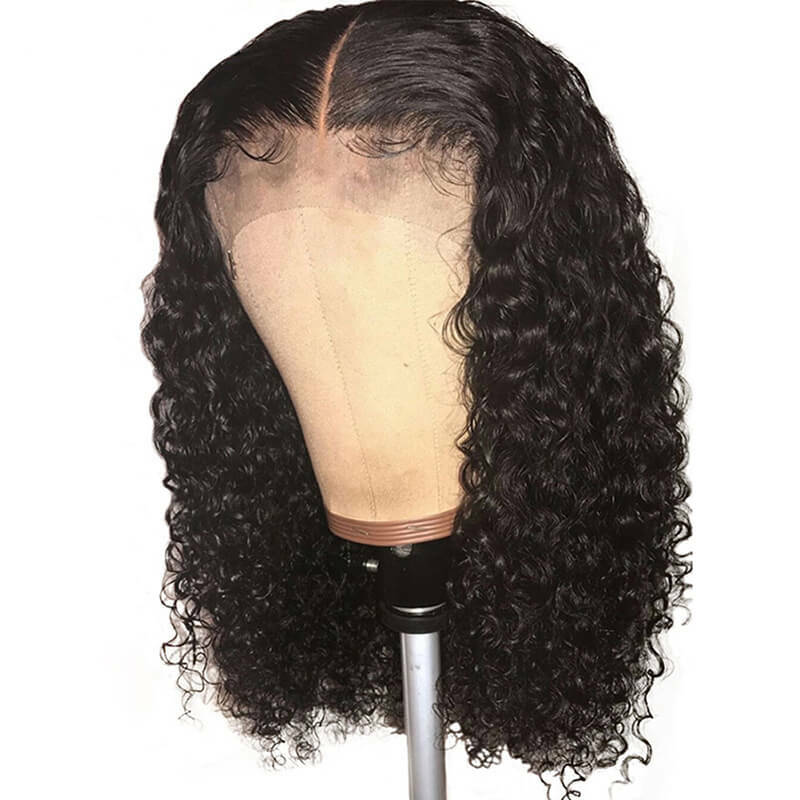 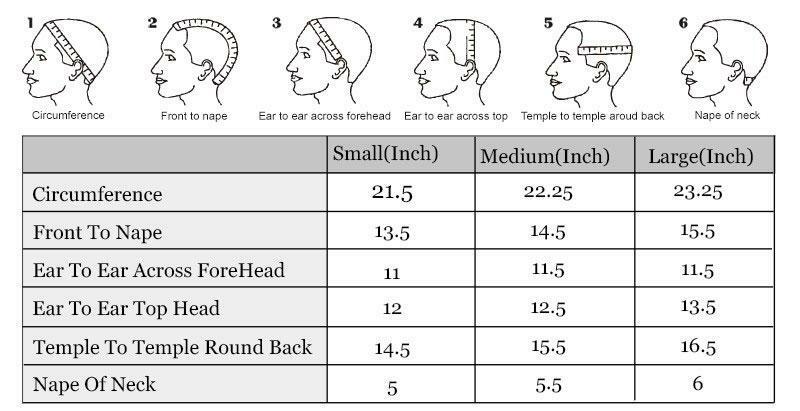 Cap Size&Hair Length: Medium Size Default, The 360 lace front wig with adjustable straps which easy to wear; medium size(22.5" in stock) fits the majority of a woman's head. 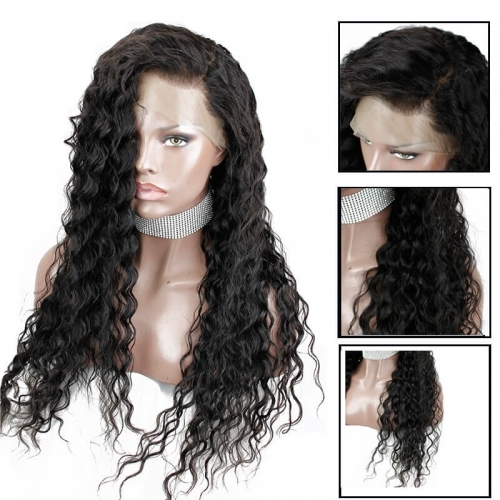 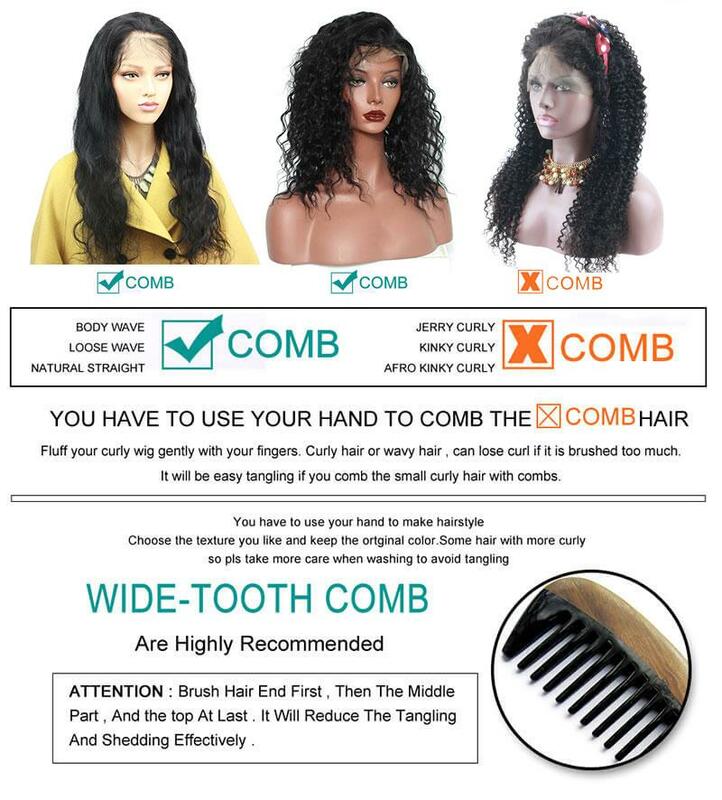 Frontal lace closure 12 14 16 18inch in options, choose you like. 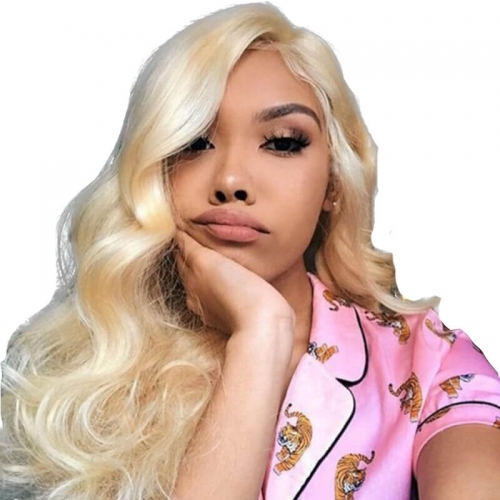 WARRANTY:You will get a period of fully supporting after purchase once you meet problem.